When I first started doing chores with Sweet Angel we didn't use any sort of chart. This last fall I decided that a chart would help her keep track of her own responsibilities and it would keep me from feeling like I was randomly asking her to do stuff all day long. It is also an easy way to add rewards for her hard work. Instead of a boring sticker chart I searched on line for a more creative idea. I found the idea for a flower pot chore chart here. 3. Paint the popsicle sticks green. 4. 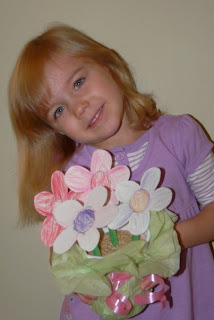 Make a template for your flowers by tracing the flower onto card stock and cutting it out. 5. 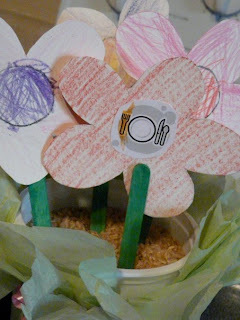 Use your template to trace as many flowers as you need on your to card stock. 6. Color both sides of the flowers with crayons and cut them out. 7. Cut out your clip art pictures. 8. Glue the pictures in the center of the flower. 9. 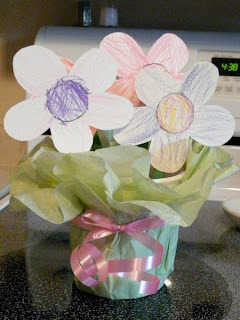 Glue the flowers to their green popsicle stick stems. 1. Choose a pot. I used an empty sour cream container covered with tissue paper and tied with a ribbon. You could use and paint a real pot if you like. 2. Fill with rice or dried beans. We don’t do every single chore every day so I put the chores for the day on a poster board right by her flower pot. She can easily see which ones she needs to do. This flower represents Sweet Angle’s “Morning List.” It is a list a chores she does right after breakfast. I have a “picture list” of it in her bathroom so she can follow it each day. One day she asked me where my list was. I told her that my list was in my head. She decided to see if her list was in her head too and completed her whole list without looking at the pictures! If Sweet Angel completes her chores without arguing or complaining she gets a flower. If all her morning chores are completed she earns her reward. After nap she gets to play her Veggie Tales computer game. We made a Veggie Tale reward stick to represent her reward. You could make a pretty star and to represent a reward and let your child choose from a few activities. I know that this is not a good chore chart for a boy! I have thought of a few ideas for your boys…and mine! He is going to need one soon. 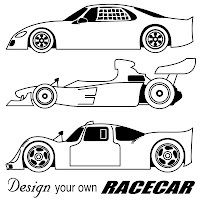 If your boy likes things that go you could do cars and trucks instead. Then use a small shoe box and cover it with black paper and draw lines on it to make it look like a road. Maybe your son likes animals. Farm animals, dinosaurs or any other animal could be used and the shoe box could be decorated to look like a farm yard, jungle or pasture. Most of all your child is going to have fun making it and using it! 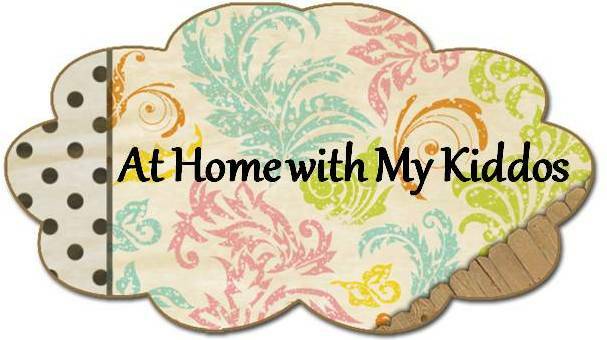 Do you use a chore chart for your kids?